Uncategories Maybe an old dog can learn new tricks? Maybe an old dog can learn new tricks? Life. It happens. Thanks to all my friends and family for the love and support as I build back from injuries and a life of wear and tear (ahem, and 8 kids!). I'm recovering from hip replacement surgery and doing well. I will have the other side done later this year. Hopefully in the next couple weeks I will be back to swimming everyday and eventually to be able to sit and sew for a length of time. I'm itching to get into my stash and move forward. I've decided to sift through unfinished projects and choose something I can easily finish and do that first. I've got a full spring and summer with family/friend visits and vacations planned so I need to focus on recovery right now. I have 3 granddaughters I want to be able to play with and enjoy. That is very motivating. Life is about moving forward everyday and getting through our struggles. We all have them. We don't often talk about them. In my house we are perfectly imperfect. Just like my quilts. None of them is without flaws, some flaws major and some minor but I enjoy each one. I've missed being creative as I've taken a break from my love of quilting. I have missed being inspired by your projects, too. And like old friends, we can always pick up and go from where we left off. Thanks for patience and support. Love abounds. NANETTE!!! You're BACK!!!! I'm so sorry I missed you a few months ago -- you were going to be one of the highlights of my trip! It sounds like you're getting everything ship-shape -- it's a lot of work but will be so worth it in the end. Good Luck with the next surgery -- I've missed you!!! 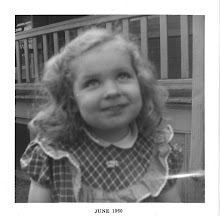 Although I had my hips pinned - I relate to the time to heal, recovery, and enjoy family time. Take time to breath - you will be back in a whirl wind. Sounds like you are doing so good. Keep up the good work. It is always good to have the motivations, grandbabies would be great. Please know you are being thought of. glad to see your blog post. We missed you. Welcome back Namette! Hip surgery is a major deal and painful as of course you know very well. Sounds like you're coming out the far end of the tunnel now :). 3 granddaughters and lots of dresses I see in your future for dear little girls and their dollies too! So good to see your smiling face! And you are right...one can pickup where they left off. Family and good health are so important but time for being creative is a must, too. I am hoping to get back to regular blogging soon. It will happen when the time is right. Take care! Take time for yourself! So glad you are on the mend. You look great! Best wishes that you are able to work on fun projects soon!!! Lovely to hear from you again. Hope the recovery goes smoothly and you get back to doing all the hings you love soon. So glad to see you're recovering and back blogging. The very best of luck to you. Welcome back! One day at a time. You'll be quilting in no time. Your words about us all having struggles really hit the nail on the head. I have been going through my own struggles, and found them to be very encouraging. 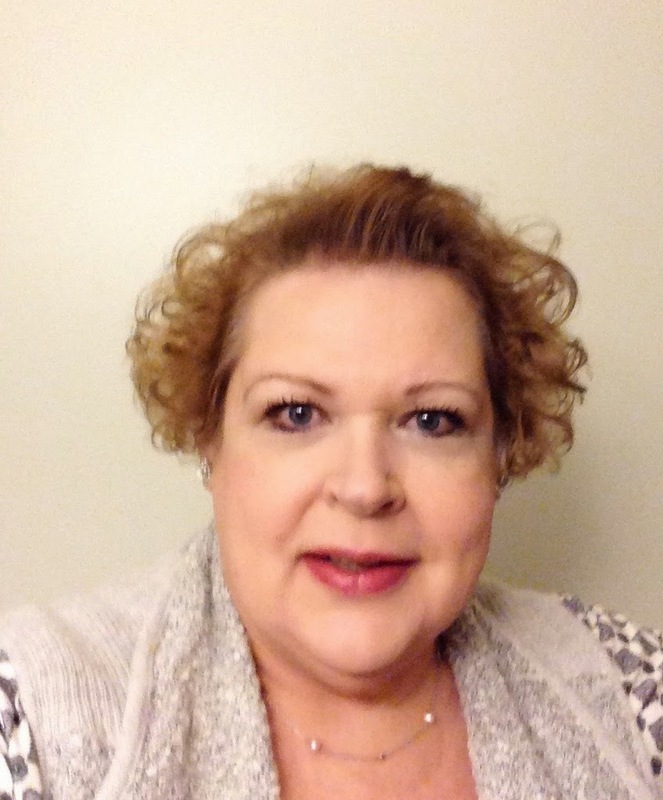 Wonderful to see you posting, Nanette! Wish you a speedy recovery, have a great Spring/summer! Take care & many many hugs! So glad you're feeling better and taking baby steps to get back to what you love doing. It is frustrating when our bodies don't work the way we need and want them to. 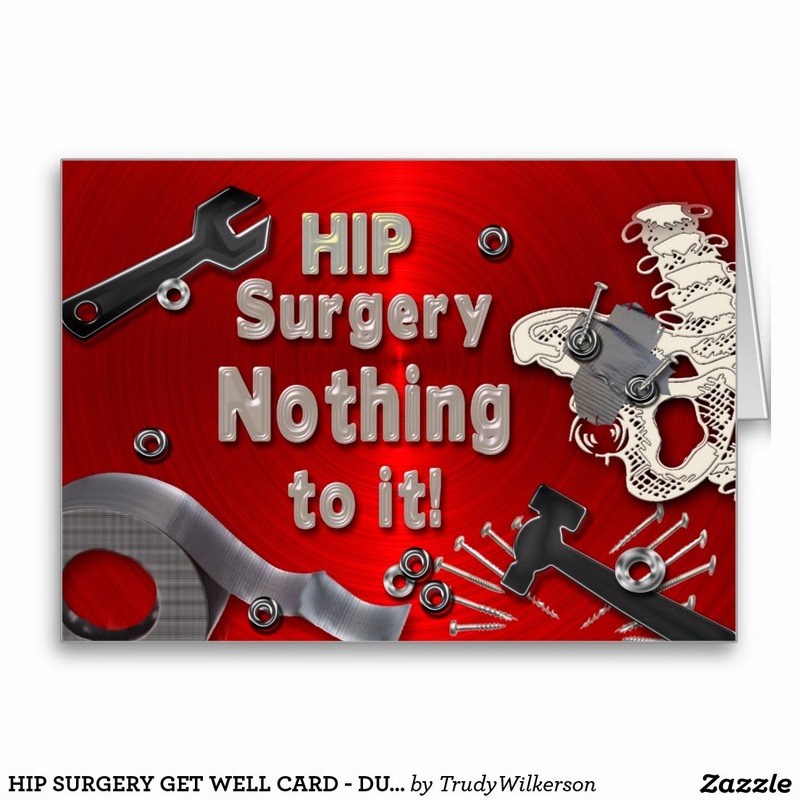 Hope your hip replacement is successful and that you have a speedy recovery. Wonderful to see you back. Take care and give yourself time to heal up nicely. I'm so glad you are doing well. I don't know you, but I do. 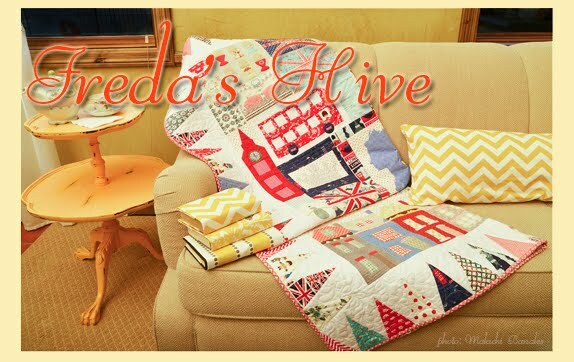 I love reading your blog and seeing your beautiful family and quilts. Here's to a productive 2015 and many more. so glad to hear things are looking up for you! Yay, Nanette! So good to see you again, you're looking marvelous! Determination is very good tool in the business of moving forward. You obviously have that. So glad for your circle of encouragers. Welcome back! We've missed you. I love your positive attitude. You look wonderful! Hope you are swimming soon. Yes, aren't we all perfectly imperfect. Thanks for your honesty. We're all in this together. Have a great week! Your recovery should be #1 on your list right now! Those granddaughters are looking forward to you playing with them again!!! Hi Friend....good to "see" you!! Thinking of you and hoping for a successful rehab! !